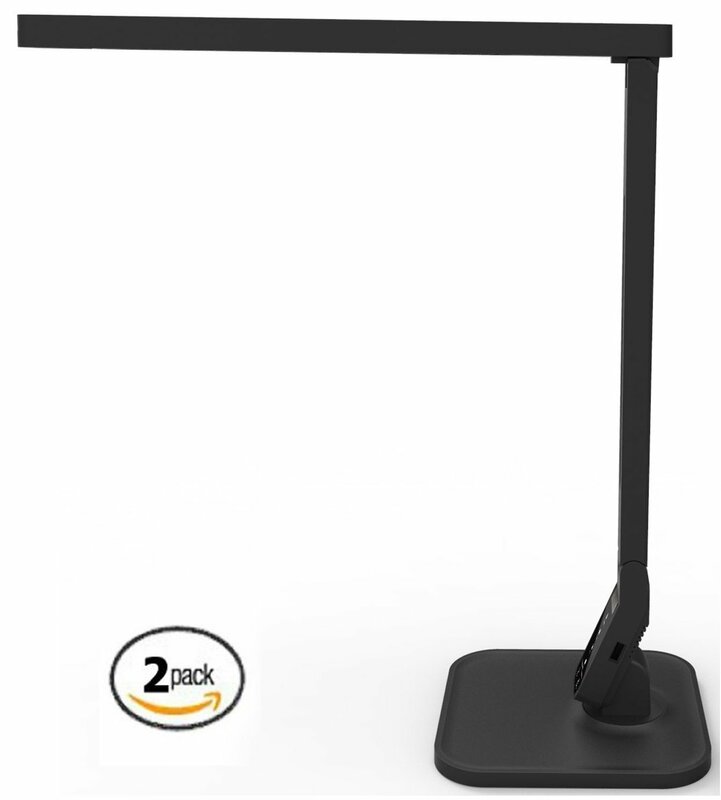 Home › Energy-Efficient LED Lighting › Led Desk Lamp Lemontec Led Table Lamp Eye-Caring Led Lamp (12W Dimmable Touch.. Led Desk Lamp Lemontec Led Table Lamp Eye-Caring Led Lamp (12W Dimmable Touch..
4 lighting modes, 5 level brightness. Adjustable brightness, with perfect simulation of natural light. The model has four light setting for optimal use. 12 V low voltage DC power supply, designed for low energy use for up to 90% power saving effciency when compared against incandescent lamps.